The European Commission has withdrawn the licence of international organic certifier to prevent organic fraud as the latter failed to demonstrate the traceability and organic status of many products from five countries — Kazakhstan, Moldova, Russia, Turkey and the United Arab Emirates. The EU commission explained its decision in EU regulation 2019/446 of 19 March 2019. Varvaressos S.A., always committed to complete transparency and traceability, provides the innovative sustainable solution of the SUPREME GREEN COTTON® chain. 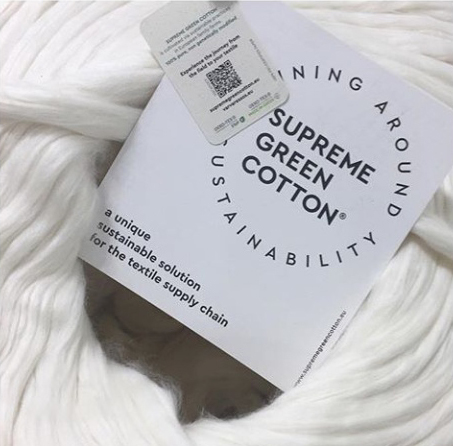 Starting from the sustainable cultivation of NON-GMO cotton, smart farming tools that can lead up to 40% of water savings, minimal CO2 footprint due to proximity and socially responsible production methods from seed to end product, SUPREME GREEN COTTON® is a unique integral solution that provides added value and creates exclusive, distinctive, sustainable fashion! Varvaressos S.A. has once again participated in FILO Milan yarn exhibition. The 51st edition of FILO, the international yarn and fiber exhibition that was held in Milan on 27 and 28 February 2019, was once again a success. Dedicated to our sustainable practices and change, we presented our products, in accordance with fare’s Sustainability project. At Varvaressos S.A. we achieve a reduction of resources by collecting raining water, producing energy from renewable sources, recycling and reusing materials. All our raw materials are produced under environmentally friendly methods and are certified for that. We are also able to communicate our achievements in environmental protection and social responsibility credibly and transparently with a large number of certificates, as ISO 9001:2015, ISO14001:2015, Oeko-tex® Standard 100 and Oeko-tex® STeP. The main focus of the textile industry over the last few years is sustainability along the production. It represents a crucial topic among the industry, due to the growing shortage of resources and rising awareness among consumers about ecological and social issues. 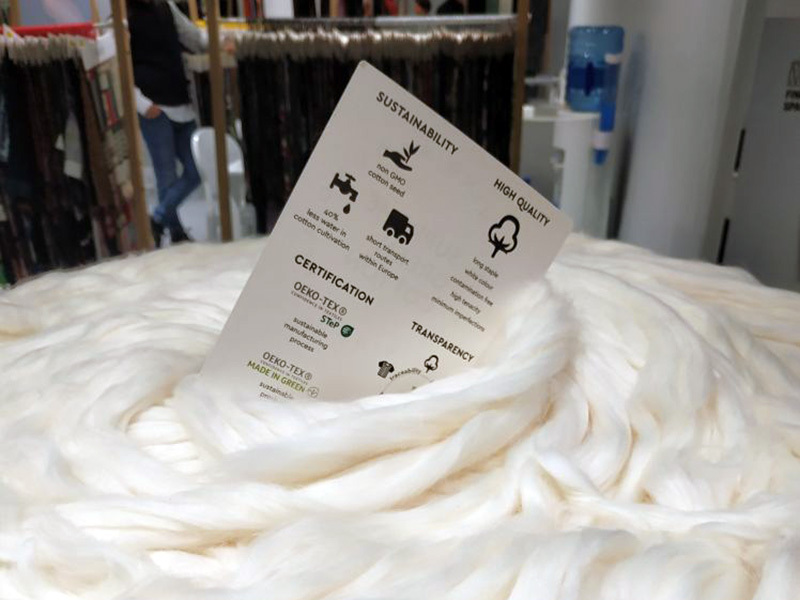 Acting in the industry of textile more than 50 years, we put this obligation into practice and we present our sustainable products in FILO Milan on the 27th and 28th of February 2019. We invite you to visit us in stand G7 and learn more about our innovative sustainable products! 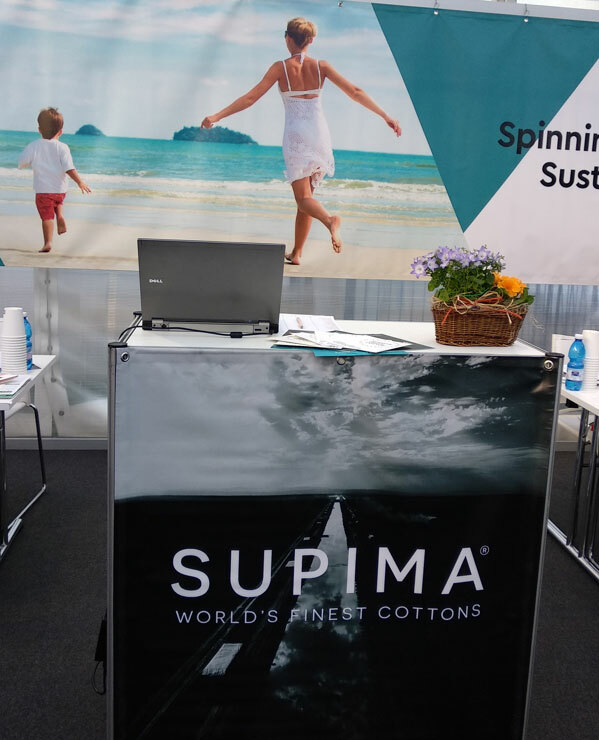 Supreme Green Cotton was presented to Interfiliere Paris from the 19th until the 21st of January. Interfilere Paris is one of the most important fairs globally for the high end underwear market. complete transparency that starts from the seed! 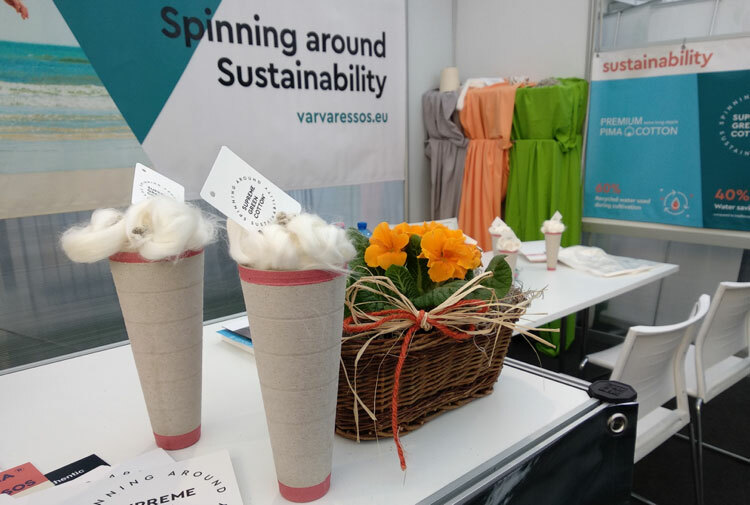 And since Supreme Green Cotton yarns are a Varvaressos product, they come with an EU origin and of course with high quality reassurance due to the long staple cotton and the special spinning processes followed. On Tuesday 15/01/2018 VARVARESSOS’ SA members visited the Technological Educational Institute of Kilkis – Department of Design and Clothing Technology – and attended student presentations for innovative textiles. Bold and interesting new ideas such as mixing cannabis nettles or corn fiber cloths were presented. A student has presented a survey showing how NASA’s microencapsulation technology can be applied to the textiles with jasmine and marjoram. 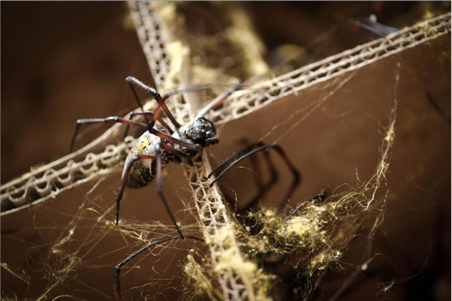 Another study looked at the properties of spider webs that are tougher and harder than steel but very difficult to process. Cooperation with the university continues and we expect the students to visit our facilities.